Ahhh I die over these images every time I see them. 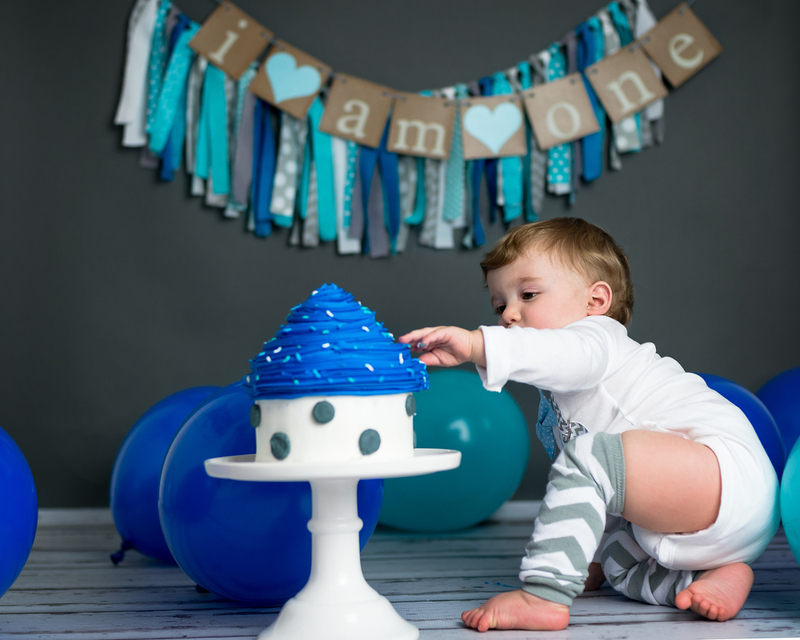 Cake Smash sessions are a blast! 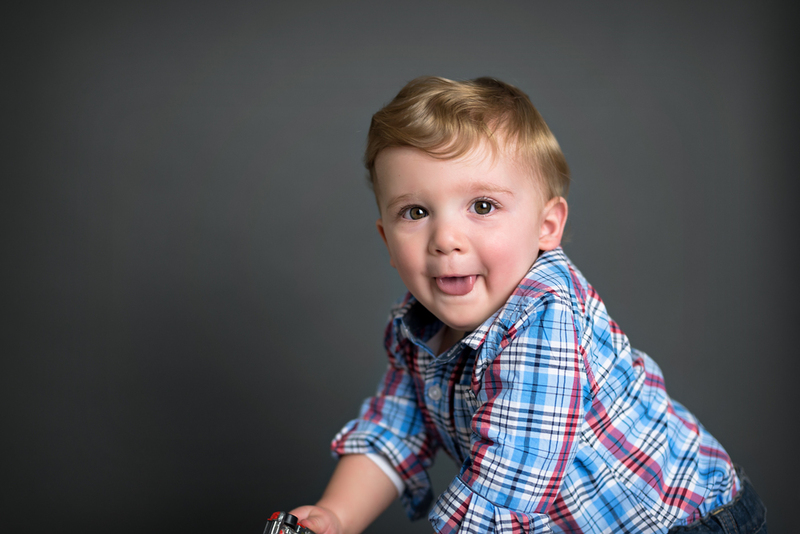 Little Greyson is one handsome dude and he loved his session!! There was no shortage of fun, laughter and smushed frosting! I so enjoyed meeting his Mom + Dad as well!! As you'll see, Mom wasn't afraid of getting a little dirty to encourage Greyson to smash his cake at the end! HE LOVED IT! !